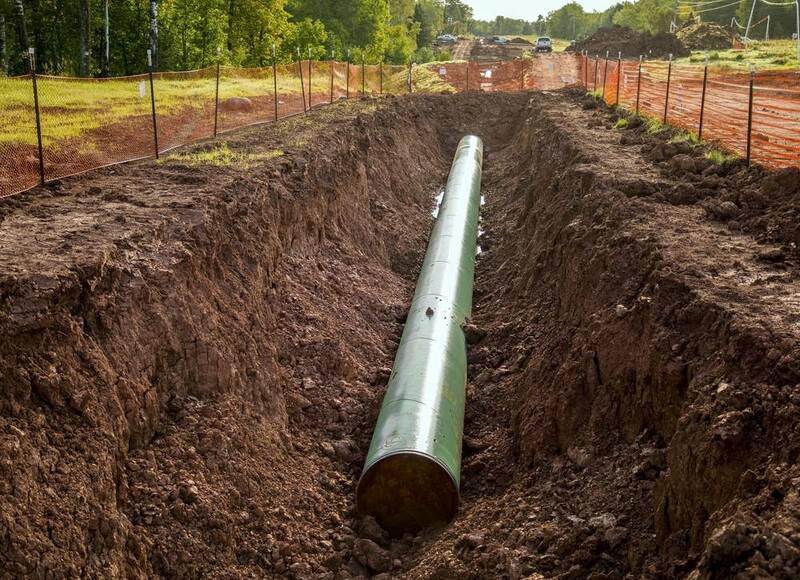 In the latest podcast from MPR News, a look at how the pipelines beneath our feet, from Keystone XL to Dakota Access to Line 3, have come to the forefront of an epic tug of war between reliance and risk — and how we all have a role to play in this story. Pipelines are everywhere, 2.5 million miles of them, forming a web under our feet, our rivers, our roads. 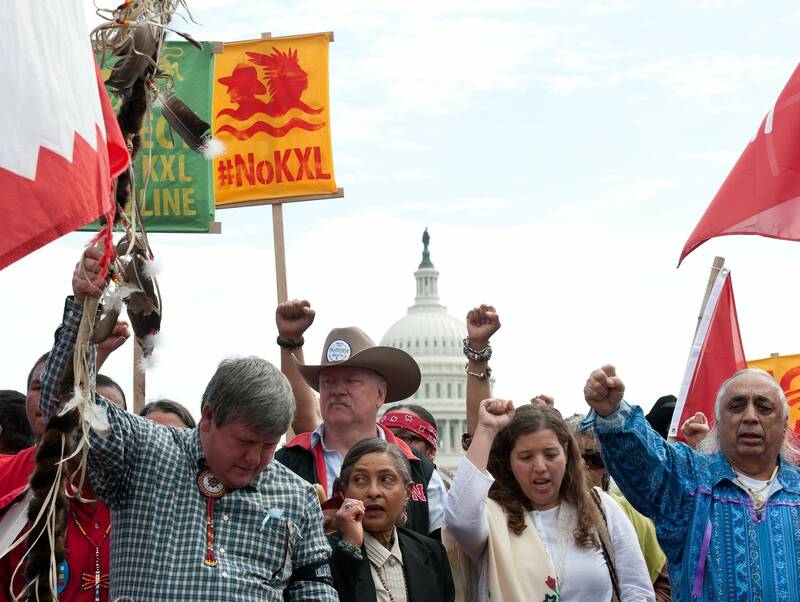 And today, nearly every time a new pipeline is proposed, it's met with protest. 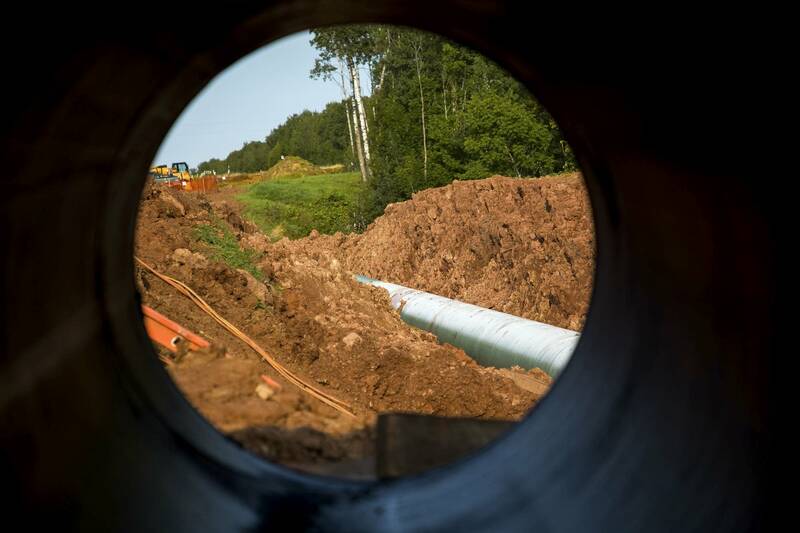 Now, the battle over those pipelines -- with all its costs and its chaos -- looks to be headed for Minnesota. 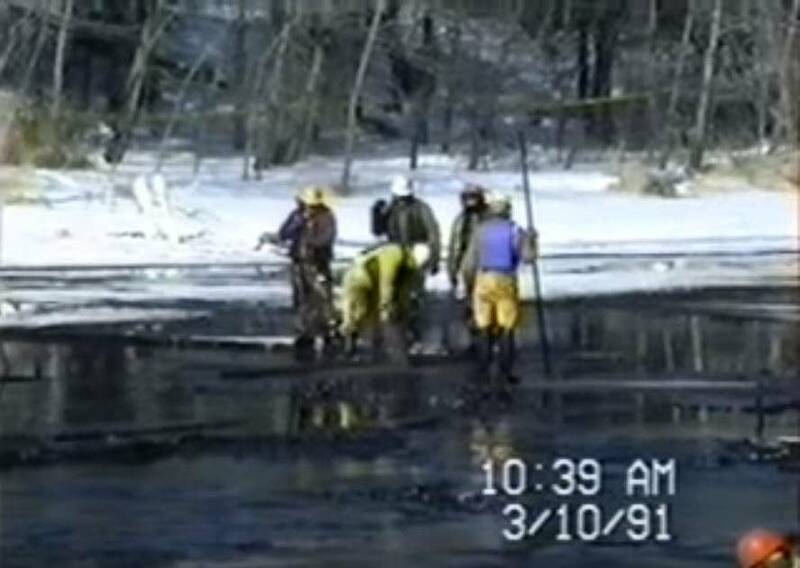 This story isn't just about the risks of transporting huge amounts of oil through pipelines. It's also about the reward that oil provides. Pipelines have become a potent issue for Native American and indigenous people, who are fighting them across North America. Part of the fight is over culture and identity. But it also involves a messy history of land and treaties, and a long, complicated -- and often adversarial -- relationship with the U.S. government. In the early 2000s, the Keystone XL oil pipeline became one of the most powerful symbols in the fight against climate change. And since then, it's not just local landowners fighting pipelines in their backyards anymore. It's environmental groups, Native Americans tribes, farmers and ranchers, and a crucial addition to the alliance -- climate change activists. But how did it begin? 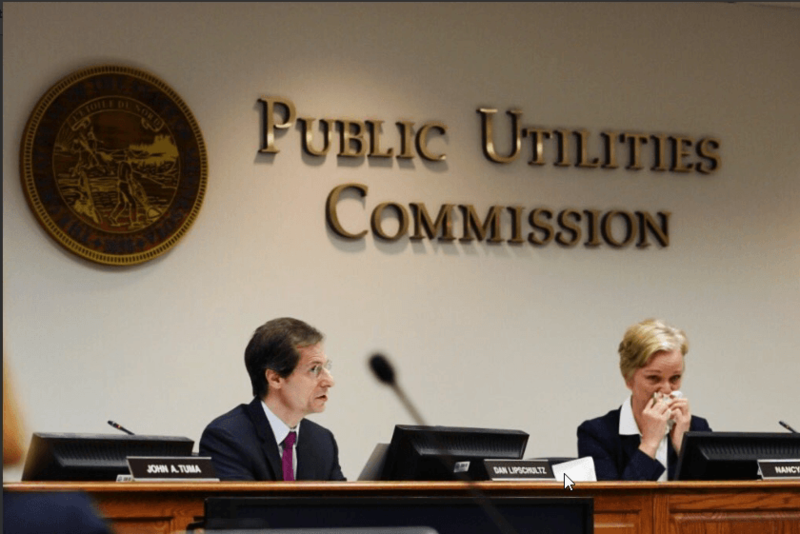 The Line 3 project has gotten approval from Minnesota regulators. 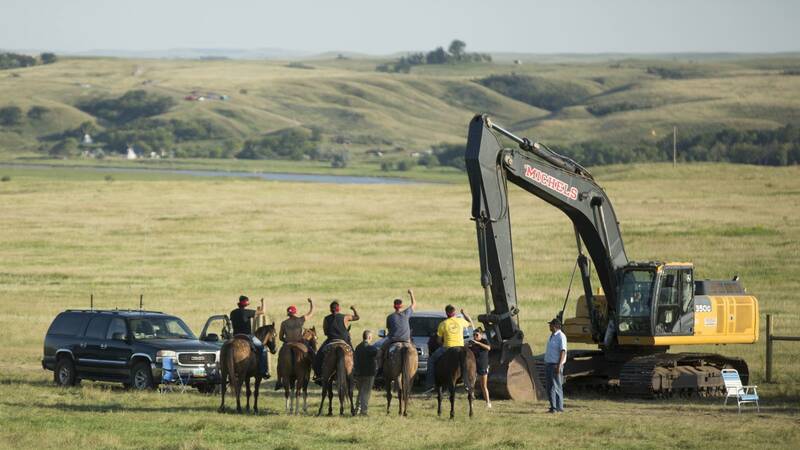 But the fight over this oil pipeline is far from over.